Take your project to the next level with Variable Data Printing (VDP). Each printed piece can be personalized for your target audience. Combined with our mail list purchasing service, you can achieve the most exposure for your message. 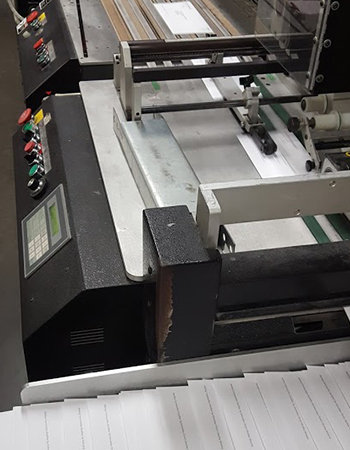 Once we have your marketing materials printed and ready to go, allow us to take care of the entire mailing process for you, from start to finish. Looking for more info on our mailing services?